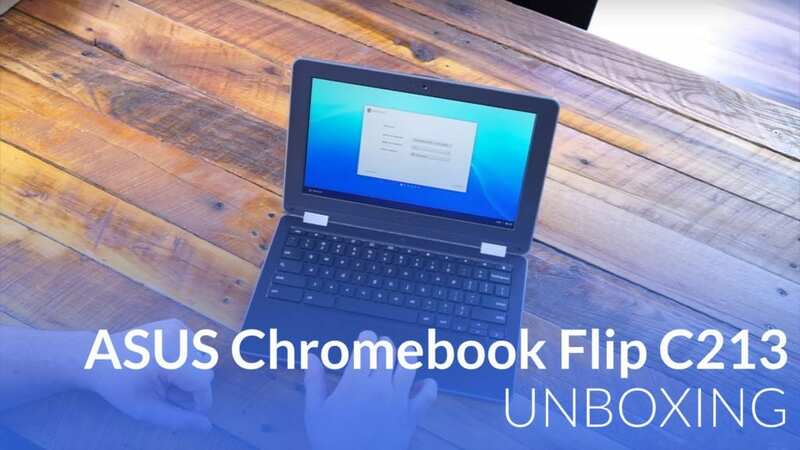 Today, we are getting a very exclusive look at the ASUS Chromebook Flip C213. Clearly aimed at the education sector, this device comes with some pretty stellar features for an EDU model. Sleek, sturdy, and packing the latest Intel silicon in the Apollo Lake chipset, this device has quite a bit going for it and we’re taking a look! We want to give a special shout out to Troxell Communications for hooking us up with this device as an exclusive. Troxell is a Platinum Google Partner and Premier Intel Partner selling over 200,000 devices into the K-12 space over the last year alone. Troxell has a mission statement within the company that addresses the emphasis we place on value added services. That statement is to “accelerate learning through the application and use of technology”. Simply put, Troxell is focused to make sure that anything purchased from Troxell gets used effectively in the classroom.